This following images and video is a beautiful replica of the Prophet Muhammad’s (pbuh) House shown in 3D. This exhibition was held in Jeddah, Saudi Arabia. It is built based on the narrations (hadiths). This model is very important for us to understand the modesty of the Prophet (pbuh). In addition to the video below, you can view some more images here. 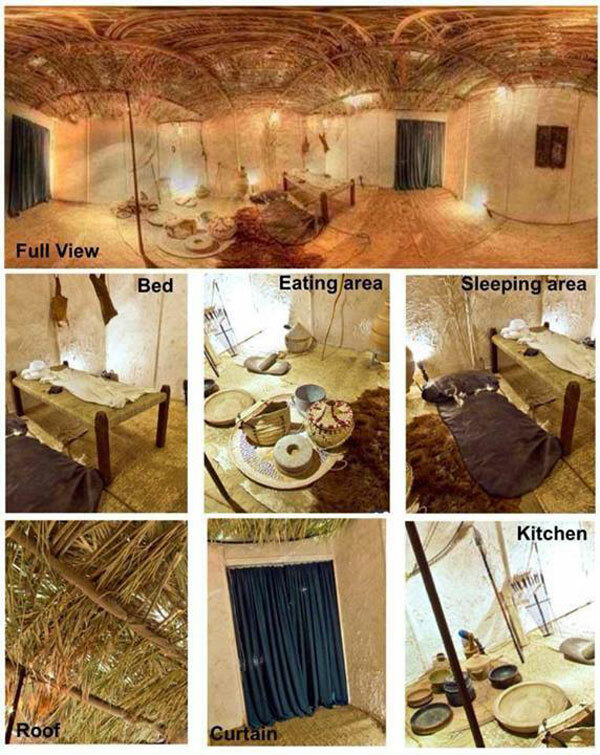 Be the first to comment on "Inside of the Prophet Muhammad’s (pbuh) House and His Belongings (3D Replica)"